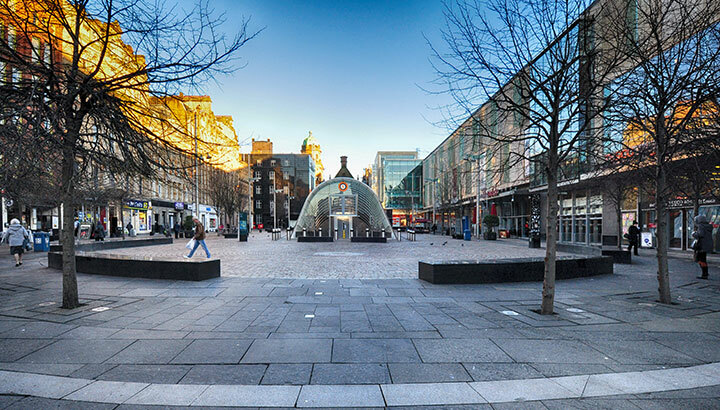 We are currently consulting with all Council stakeholders on the content of the St Enoch District Regeneration Framework (DRF) which has been developed by the Austin-Smith:Lord team. This consultation will be complete by the 19 October 2018. As soon as we have incorporated all relevant comments we will start the process of getting approval to formally consult with the public. The feedback from this consultation will be added to the 3,500 engagements which the design team have already gathered from various stakeholders during the creation of the DRF. This final consultation will give people the opportunity to say whether they agree with the projects and their prioritisation. Each of the DRF’s has a range of small, medium and large projects and in all instances, the approach on delivery will be based around the (Y)our approach of partnership with other public sector bodies and also with the private sector. This weekend, the City Centre Regeneration team took part in its 4th year of the Doors Open Day festival. 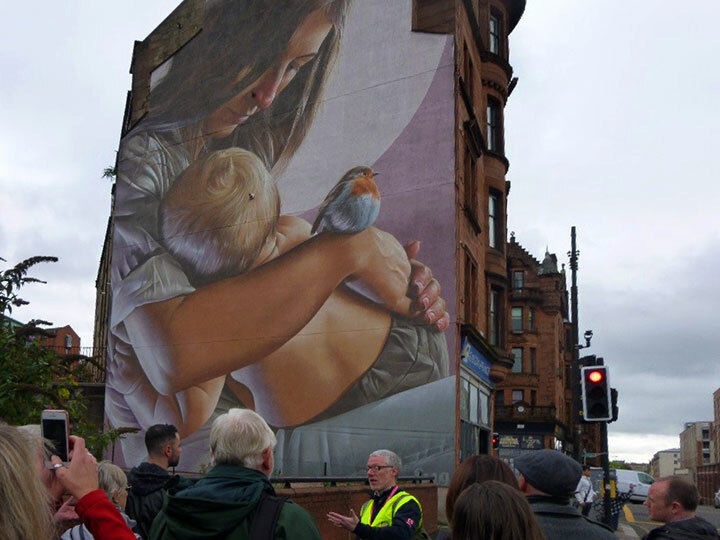 Glasgow Doors Open Day is an annual event celebrating the city’s architecture, culture and heritage with the city centre team taking residents and visitors of Glasgow on a guided tour of the city centre murals – including everything from The Hip Hop Marionettes on George Street to The Glasgow Tiger on the riverfront. 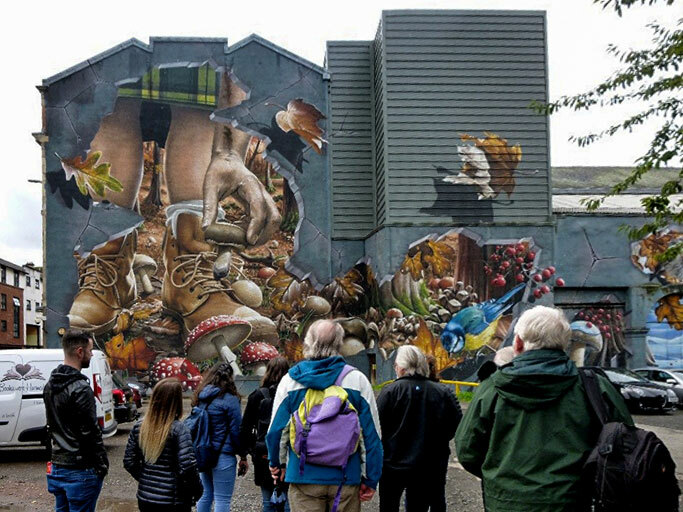 With every slot fully booked, we were able to show participants the diverse and creative range of street art that is helping to rejuvenate streets and revitalise building and vacant sites providing expert knowledge on how the Mural Trail originated and details on the artists and organisations involved in its development. 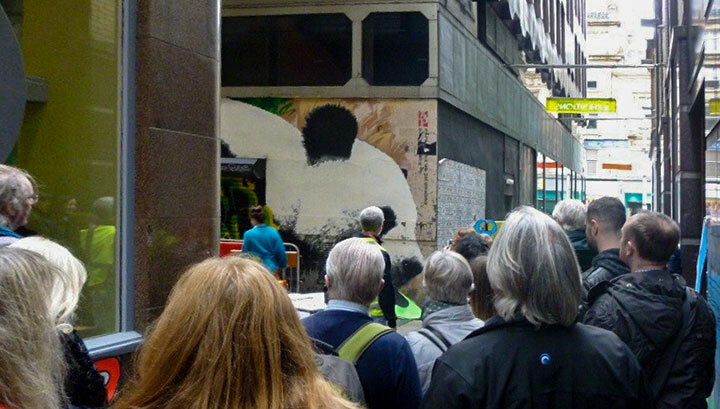 People of all ages and from all over the world took part in the guided tours – proving just how popular these pieces of art have become. 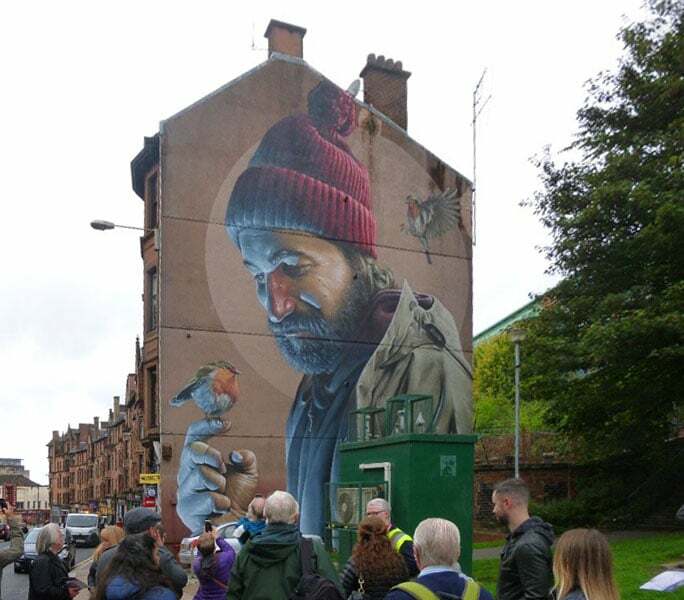 For more information on the murals and our latest additions please visit the City Centre Mural Trail website. 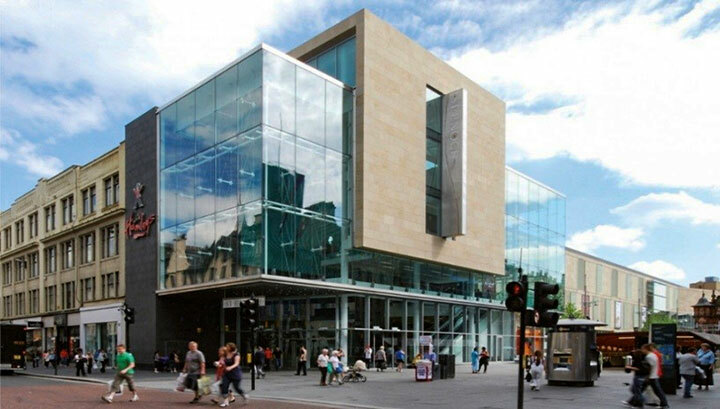 The St Enoch Centre has found a new and innovative way of reusing their waste and saving money in the process. Following a Circle Assessment and Workshop with Circular Glasgow, the shopping centre has devised a creative plan to ensure staff begin to think differently about waste – now every cup of coffee sold will be giving plants throughout the mall a new lease of life. Coffee grounds are now being collected from retailers by landscape specialists who will use the grounds to enrich the compost in the plant pots. Circular Glasgow, hosted by Glasgow Chamber of Commerce, in partnership with Zero Waste Scotland works with companies across the city helping them to open up new revenue streams, increase competitive advantage and realise financial savings using a range of practical tools. A circular economy is one which aims to keep resources in use for as long as possible while extracting the maximum value for them while in use – essentially “zero waste”. This new move aligns with Glasgow’s Commercial Waste Project aim to ensure there are less large, bulky trade waste containers on our streets and lanes. By encouraging businesses to assess their waste and recognise its value there is a variety of benefits for both their business and the environment.